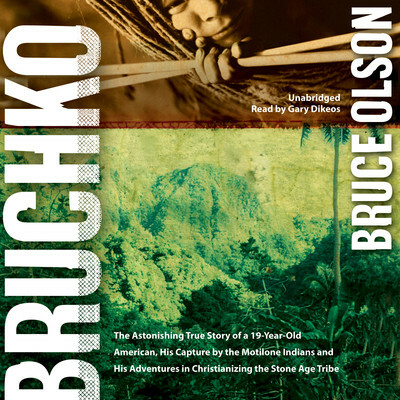 Bruce Olson, born in Minnesota and now a citizen of Colombia, is a linguist and graduate of sociology from a South American university. He has won the friendship of four Colombian presidents and appeared before the United Nations. His first book, Bruchko, has sold more than 300,000 copies worldwide. He lives in the jungle on the border of Colombia and Venezuela.